Chargebar offers 1 year of limited warranty on all products as standard, with the option to increase this to 3 years for a small fee. This warranty covers all manufacturer defects. Please note that charging cables are not covered by warranty and can easily be replaced at a low price. Chargebar’s warranty does not cover defects or malfunctions caused by overuse, misuse, or user error. Please note that Chargebar will test returned products thoroughly according to the information regarding the fault that has been provided. If there is no issue with the product, Chargebar reserves the right to charge for return delivery. 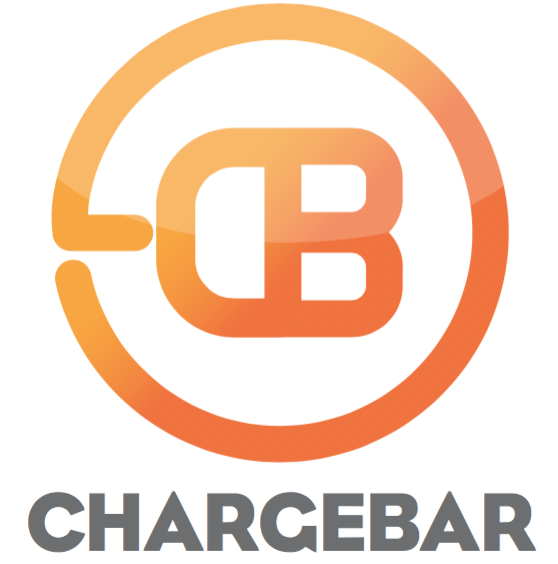 If the issue matches that which has been brought to Chargebar’s attention, the product will be replaced. Chargebars that stopped working due to abuse or neglect by the purchaser, an accident, or mistreatment not in accordance with the owner’s manual. Chargebars that failed due to exposure to water, rain, humidity, or corrosion. Shipment or freight damaged products. Cosmetic defects that do not inhibit the Chargebar’s function. Consumable items such as worn-out or broken cables. How do customers use our Chargesafe?